Provides a standard doubly linked list for fun and profit. 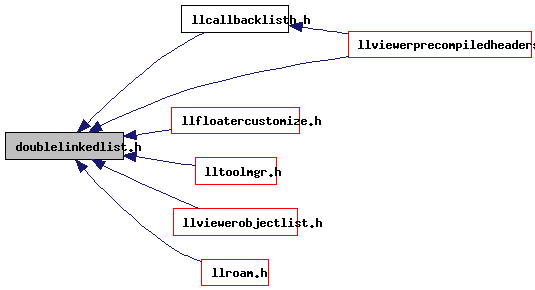 Definition at line 63 of file doublelinkedlist.h. Referenced by LLDoubleLinkedList< DATA_TYPE >::pushState().